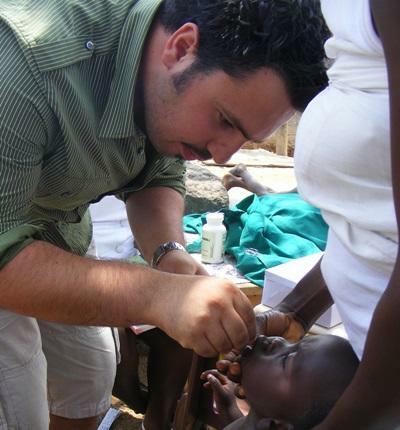 Volunteering in Ghana will provide you with a whole host of skills and experience in Dentistry. Our dentistry projects are based in Ghana’s capital city, Accra. You will essentially take the role of an intern, shadowing and learning from the local staff. You will be exposed to a variety of conditions and treatments that you are not likely to have experienced at home. In the capital city of Accra our dental volunteers work in the dental department of La Polyclinic, in central Accra. On your arrival at the hospital, the Projects Abroad coordinator, and your project supervisor, who will be a member of the hospital staff, will discuss your work schedule with you. When volunteering in Ghana, you will live with local host-families. As one of our most popular destinations, there will always be a large Projects Abroad volunteer community for you to get to get know and spend time with.